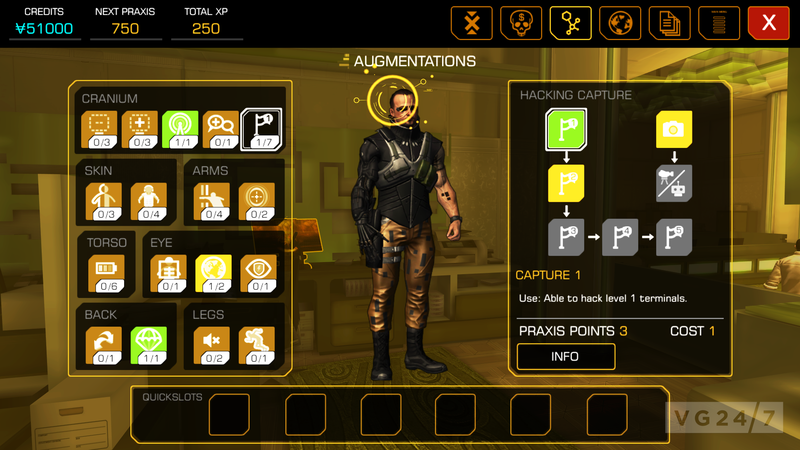 Square has announced Deus Ex: The Fall will be released on mobile and tablets. 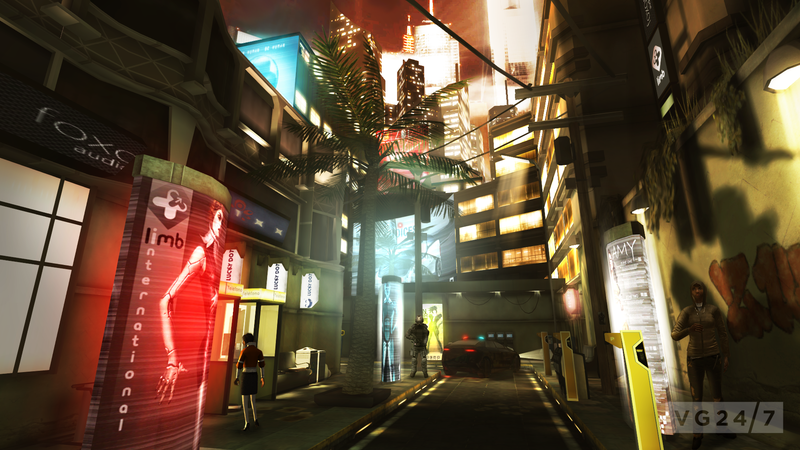 Teased yesterday, the story-driven action RPG is a sequel to Human Revolution’s prequel novel, Deus Ex: Icarus Effect. Developed by Square Enix’s Mobile division in Europe, in collaboration with the original Human Revolution team at Eidos-Montréal and N-Fusion, it will also include never before seen characters from the novel and picks up where it finishes off. 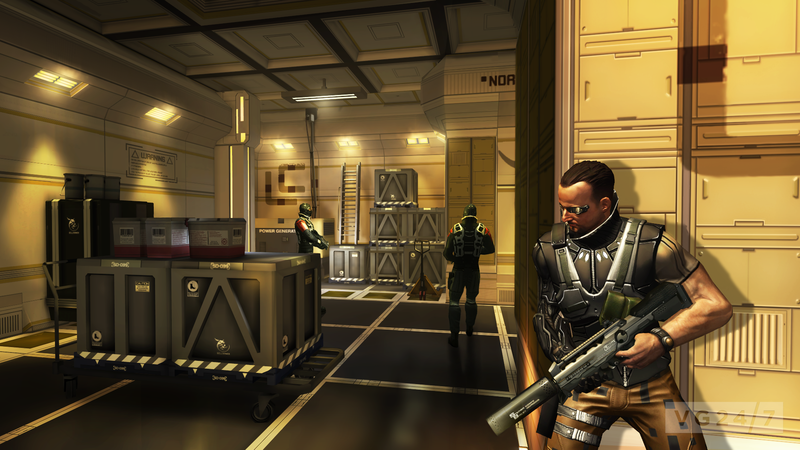 Players will take on the role of an ex-SAS soldier turned mercenary. Ben Saxon is hiding out from the Tyrants, characters which were bosses in Human Revolution. According to Square Enix Europe’s marketing director Jon Brooke, the game is being released on mobile in order to help “shake up” the space. Brooke feels there have been too many “watered down and light versions” of console games released for mobile and table users. He said that won’t be the case with Deus Ex: The Fall. 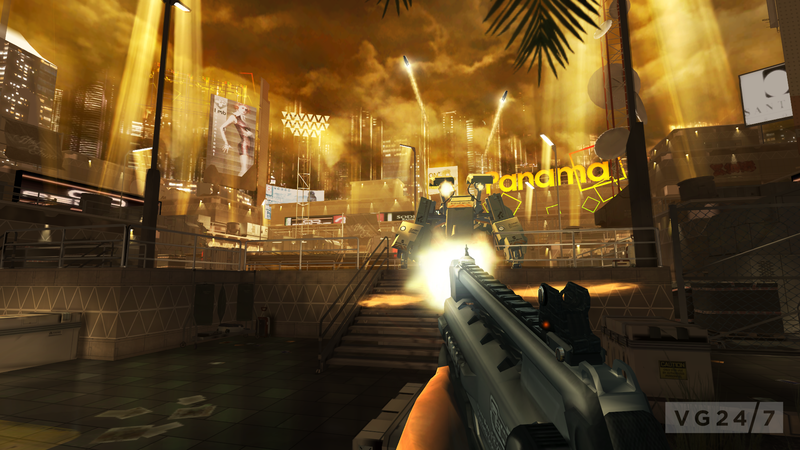 Deus Ex: The Fall will be released this summer for $6.99/£4.99/€5.99, and will be shown during E3 next week.